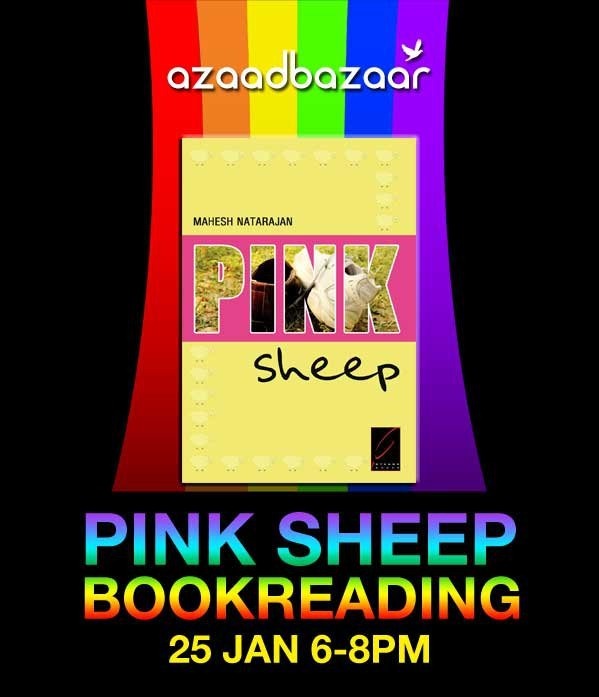 We continue Queer Azadi Mumbai’s Pride Week festivites at Azaad Bazaar with the reading of Pink Sheep by Mahesh Natrajan. About the Author: Mahesh Natarajan lives with his partner in Bangalore, India. After a dozen years of advising clients on how to get the most out of off-shoring, he is now pursuing a career in counselling and psychotherapy. 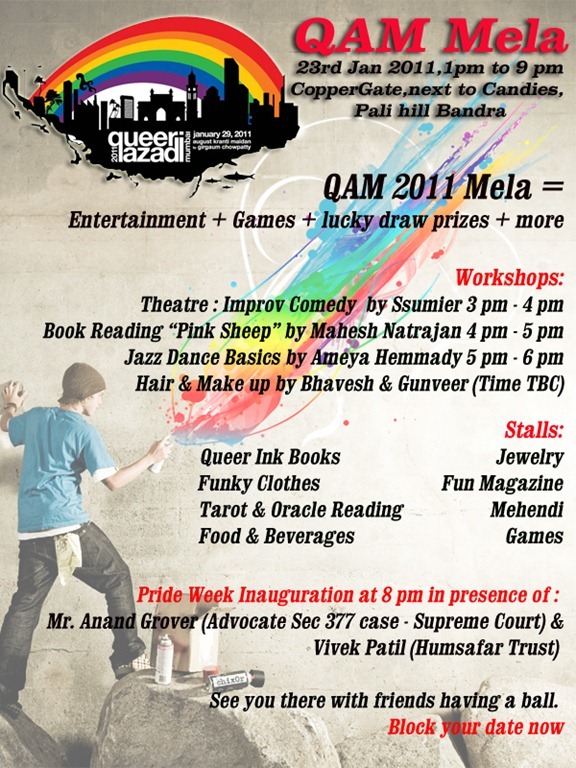 He writes about living as a gay man within the conservative societies of south …India. 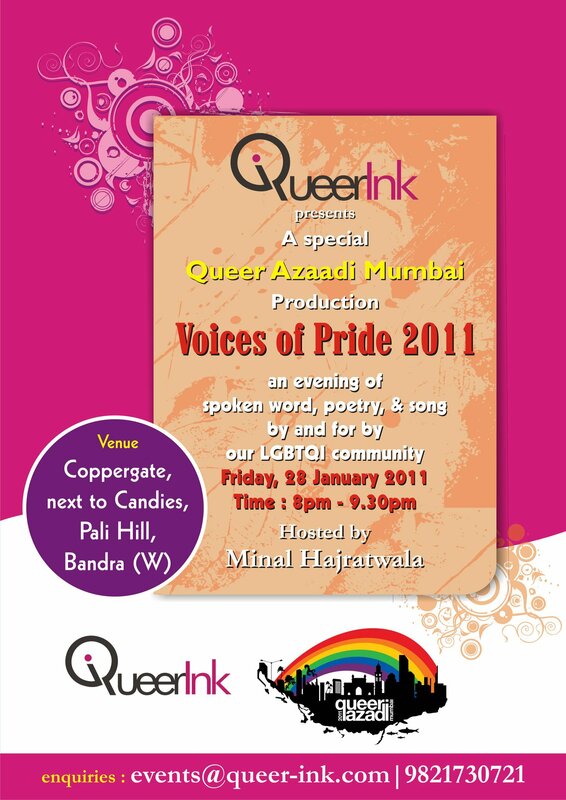 His stories revolve around the realities of queer life in modern-day India. About the Book: The eighteen stories in this collection are prize winners in their own way. Each story deals with relationships – love, confusion, contentment, desire, fear, hurt, happiness, bitterness, victory, or loss – in a slightly different context. Natarajan highlights different aspects of gay life, and shows how these men yearn for the same things everybody yearns for – acceptance and a fulfilling life. 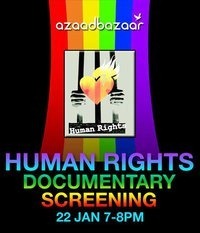 Join us at the store for a reading and discussion, with light refreshments.